In this day and age, having a website to support your physical business is not enough to guarantee more sales, your website must be optimised. Search engine optimisation (SEO) involves adapting your website so that it is ranked higher by search engines on their results pages. To make sure your company website performs well in search results, you may want to consider whether the following aspects need improvement. When Google decides how to rank a website, it will crawl through the content, looking for both quality and quantity. Family Cars NI, a recent adopter of SEO have seen a massive boost in web traffic due to the high quality of content. For your content to be considered high quality, it should read well, be relevant to your business and be unique. As long as what you publish ticks these boxes, the more content the better! Consider implementing a blog section to be even more helpful to your users. For example, if you are a fashion company, you could offer tips and write about the latest trends. This will make Google see you a useful and relevant source. Ideally, you should keep your website as simple as possible, ensuring that the layout is clear and that your content is easy to navigate. You should avoid overcomplicating your website structure, because if users struggle to use it, they may leave. Furthermore, Google prioritises websites that it feels its users will have a good and enjoyable experience on. Simplify your website and you may be ranked higher in search results. Mobile devices have become increasingly popular, while desktops have become less so for people exploring the internet. For improved SEO, you need to make sure your website is mobile friendly, in terms of aesthetics and practicality. Google is likely to rank mobile-responsive websites above unresponsive designs, again trying to select sites that are easier and more enjoyable to use for searchers. 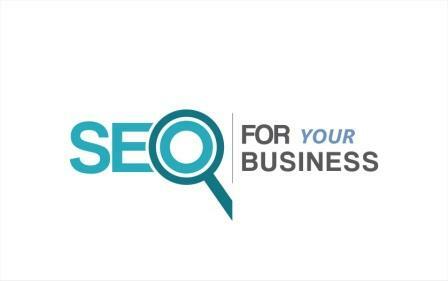 There are a lot of different aspects to SEO, and for the sake of your online visibility, it is highly advisable to explore the phenomenon further. Nevertheless, these three basic tips are the first steps to optimising your business’s website.